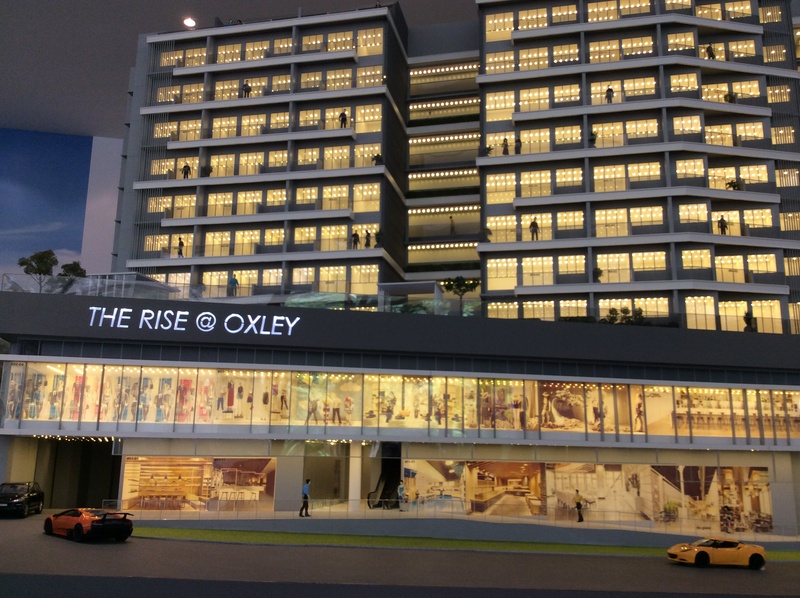 The Rise@Oxley is a prestigious upcoming strata commercial & residential development by Oxley Holding Limited. The Rise@Oxley is located in the most desirable location, right next to Orchard Road in District 9. Be the few to own this property that many can only dream to own. Also, convenience is at its best as everything you need is right at your doorstep with major shopping malls such as ION Orchard, Plaza Singapura, Cineleisure, Orchard Central etc etc. The Rise @ Oxley is accessible via the nearby Central Expressway (CTE). Sommerset and Dhoby Ghaut MRT station is also located within walking distance. Prime district 9 located just right at the fringe of Orchard Road without having to cross the ERP Gantry.